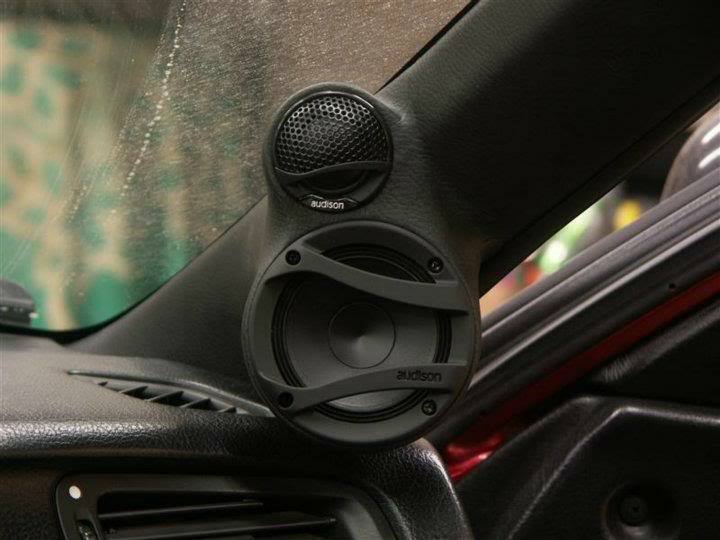 I have a set of used audison voce 3.0 mids that were used in my car for a few years. Still pristine condition and with all mounting hardware and grills. Also a new set of voce avk6 available for a full 3 way system. Last edited by tedmond; 10-19-2016 at 04:25 PM.